Hostage Target Promo from SItargets on Vimeo. 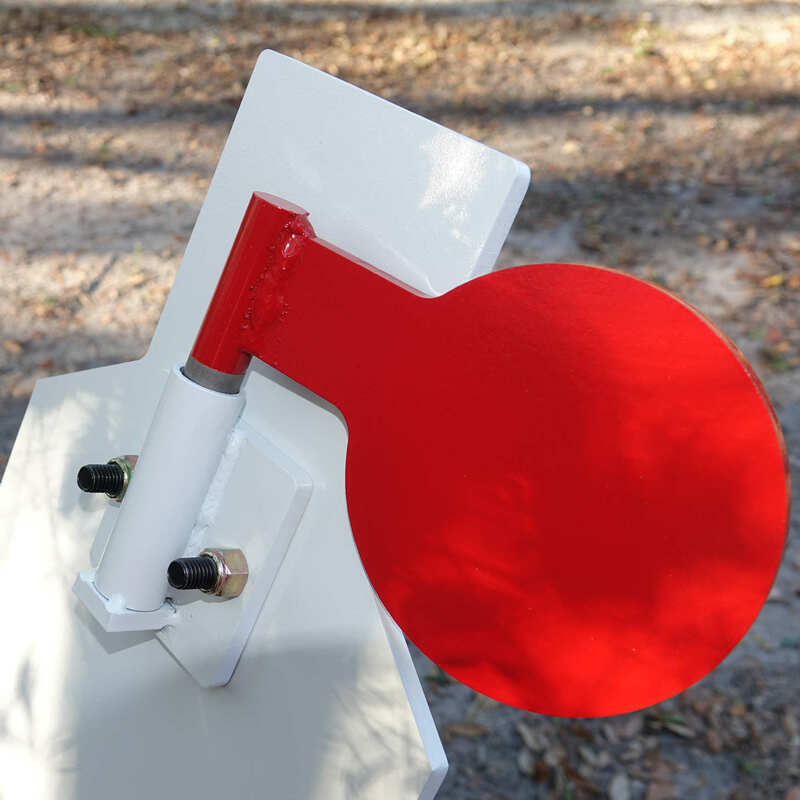 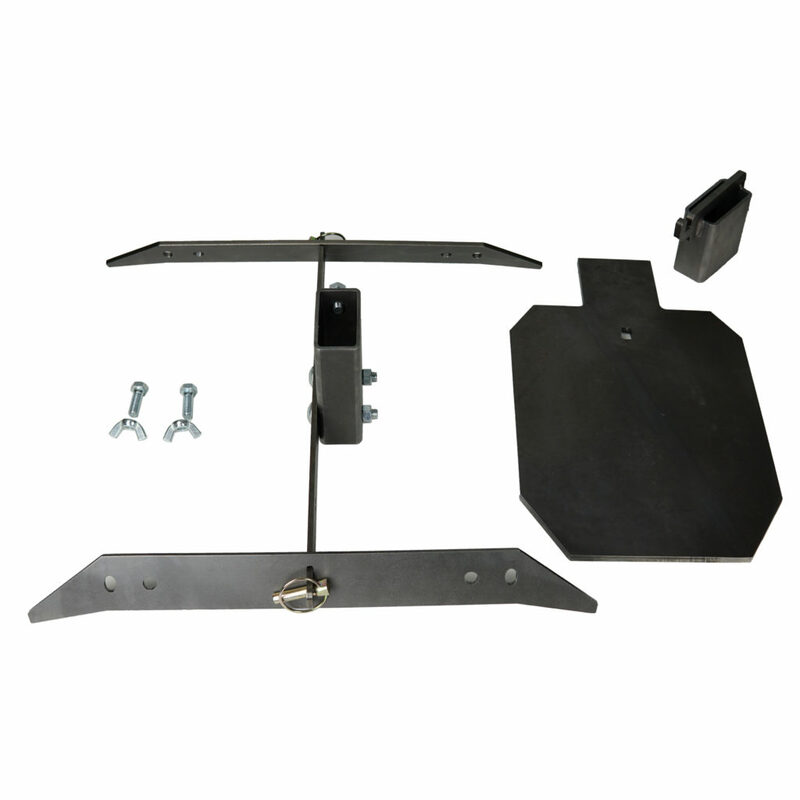 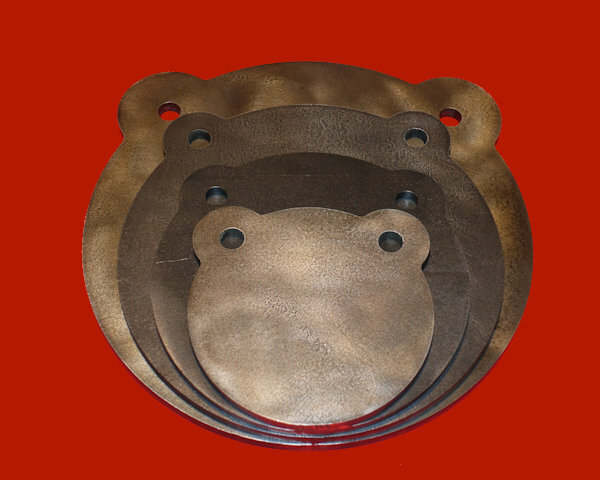 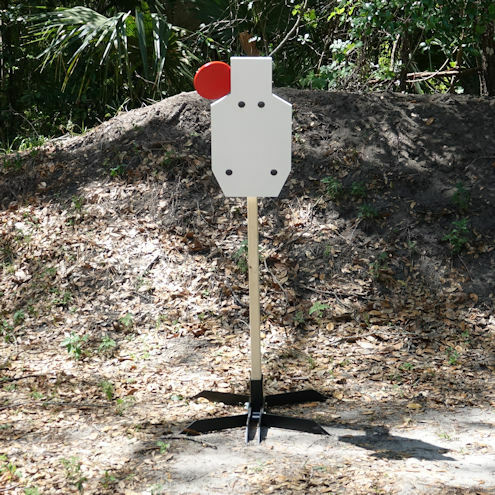 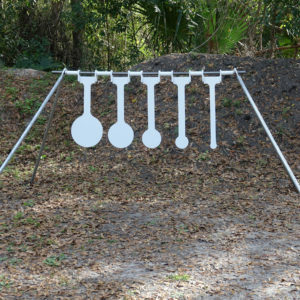 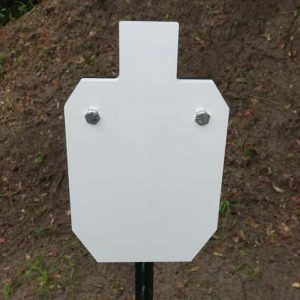 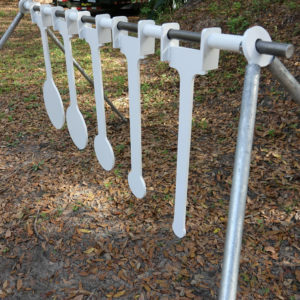 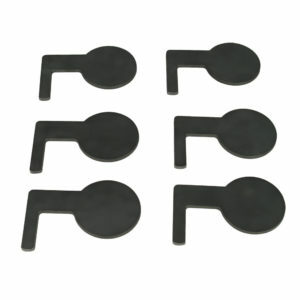 This complete Hostage Target system includes an A,B, and C Zone IPSC Silhouette with a 6″ swinging paddle and 2×4 mount and stand. 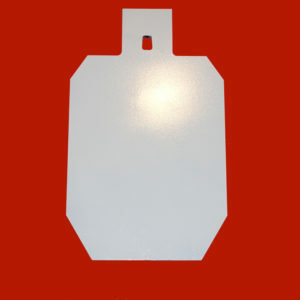 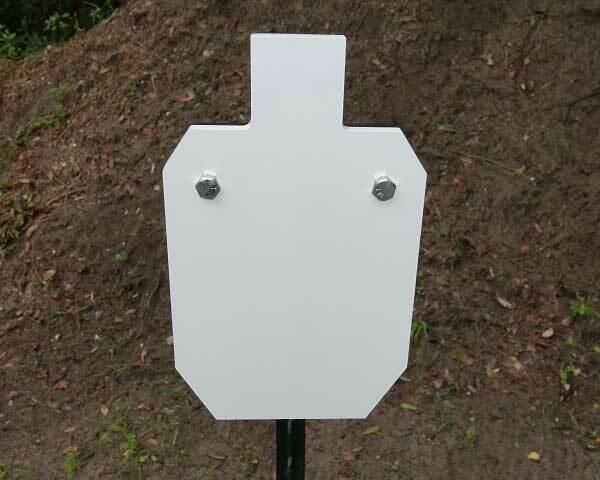 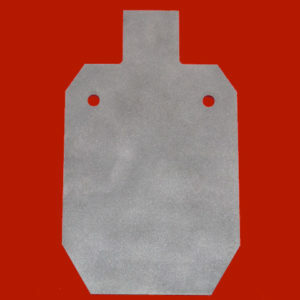 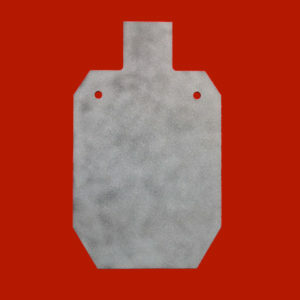 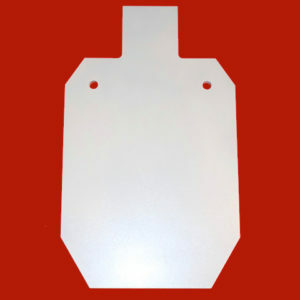 This target is intended for use with non-magnum handguns at 15 yards or greater or rifles up to .223 at 100 yards. 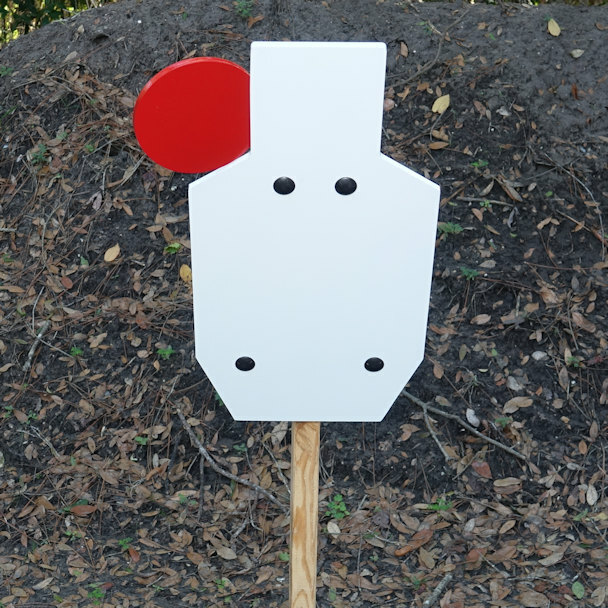 For optimum swing of the paddle we advise using at least a 9mm handgun. 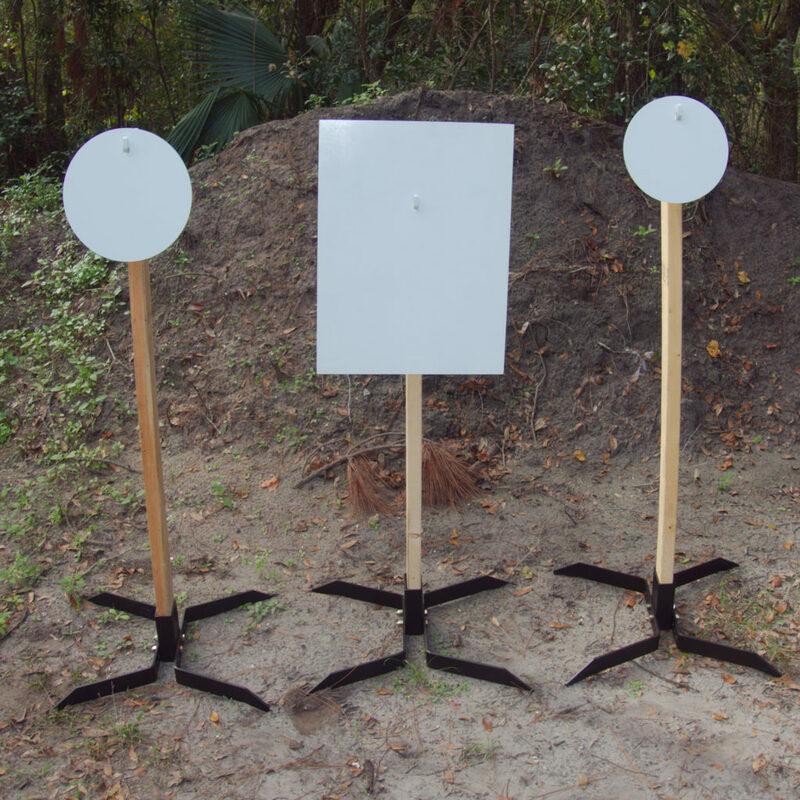 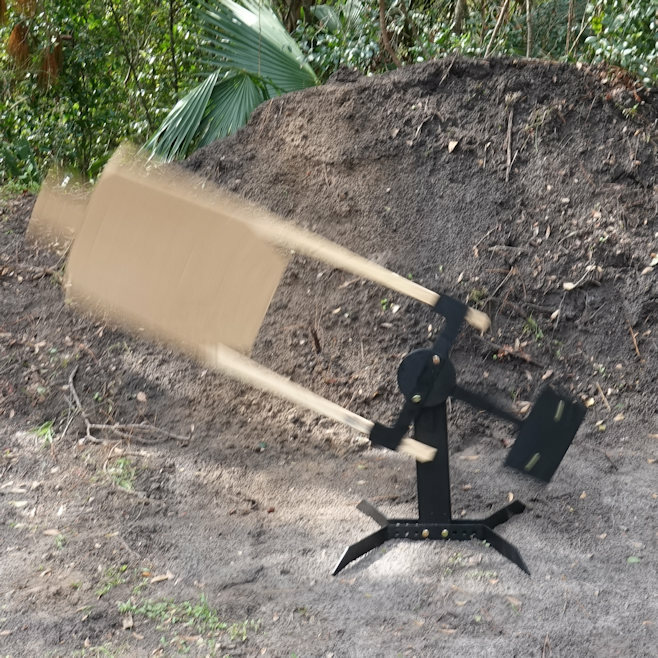 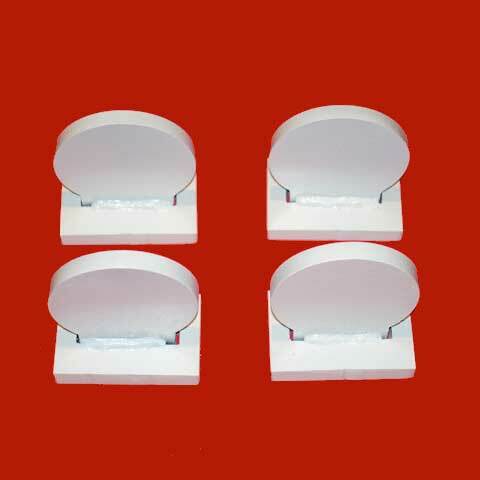 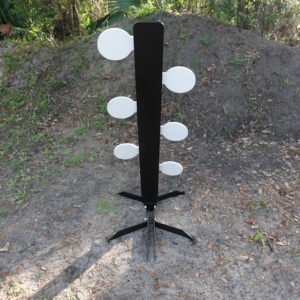 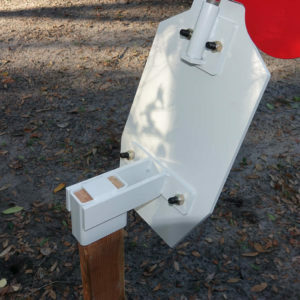 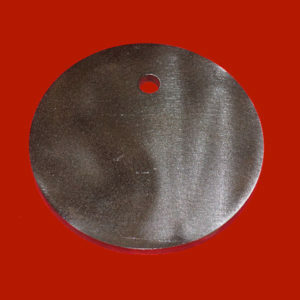 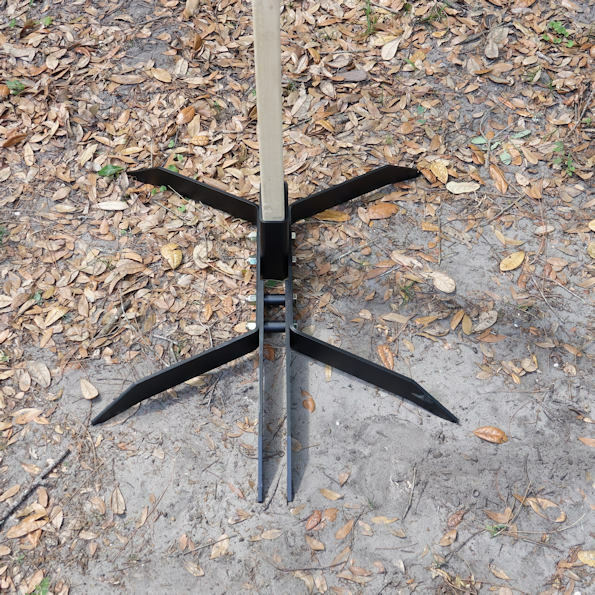 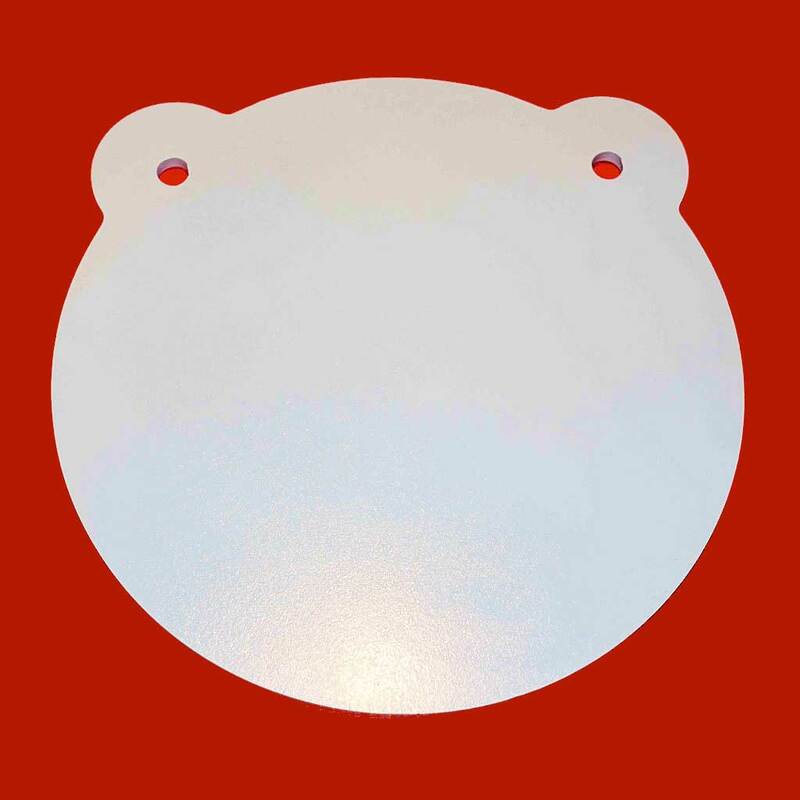 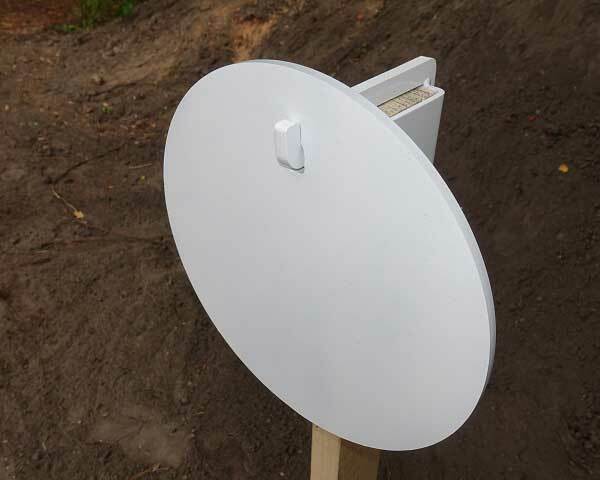 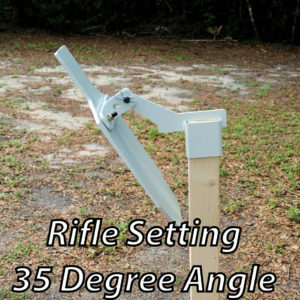 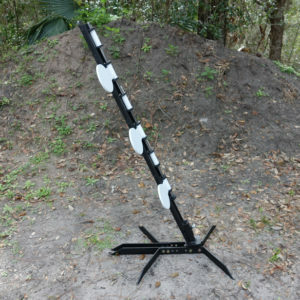 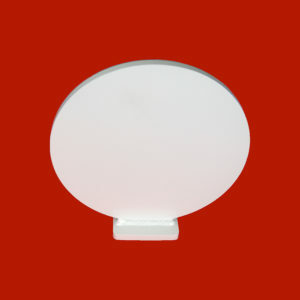 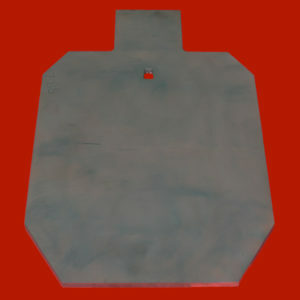 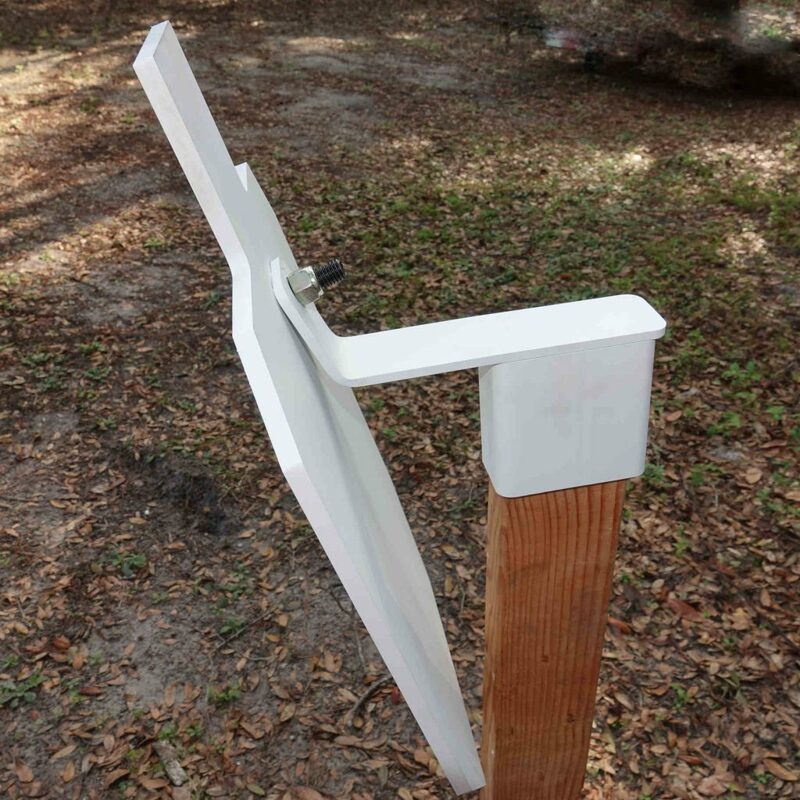 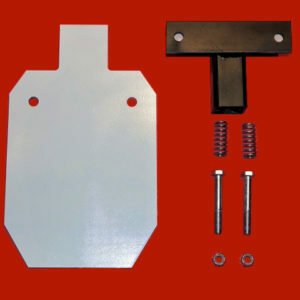 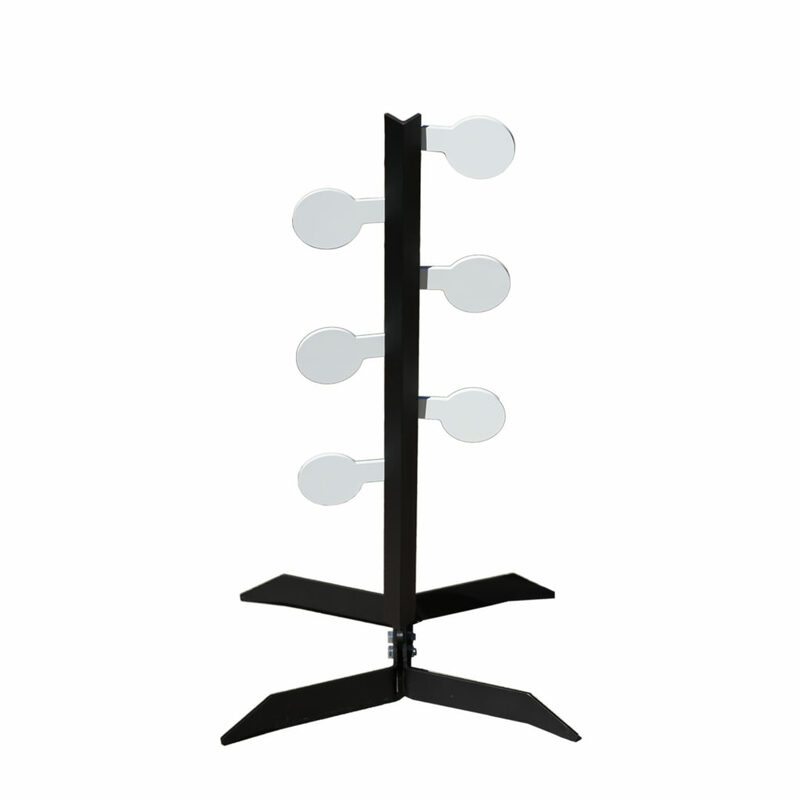 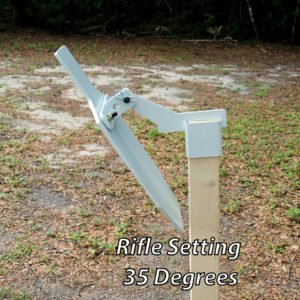 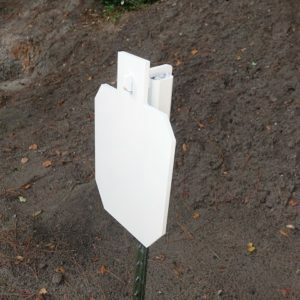 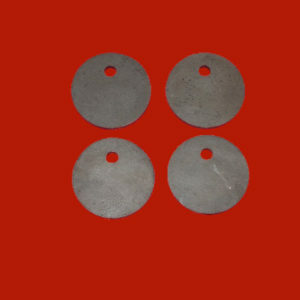 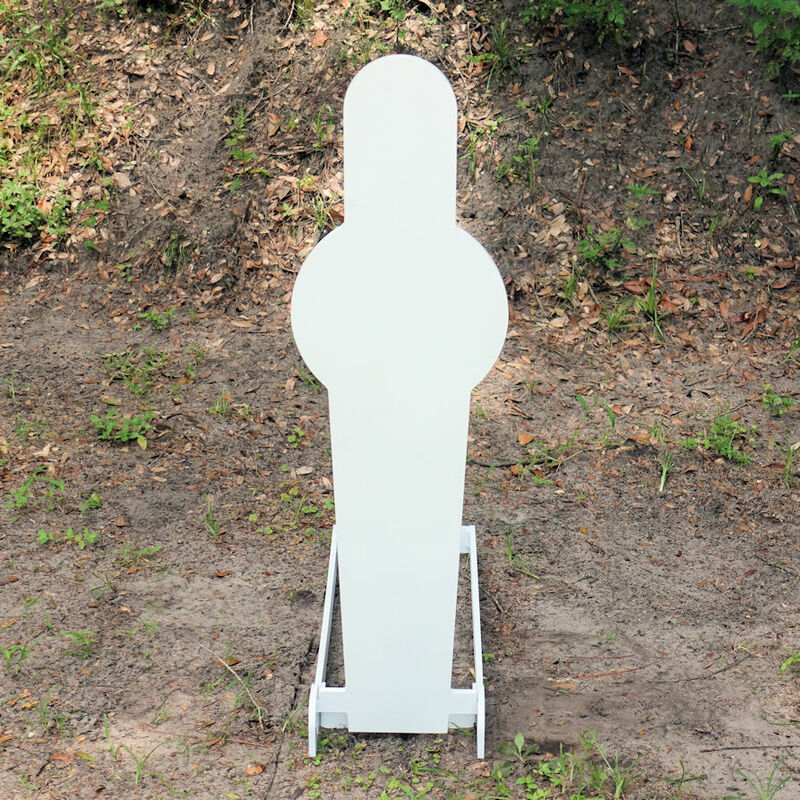 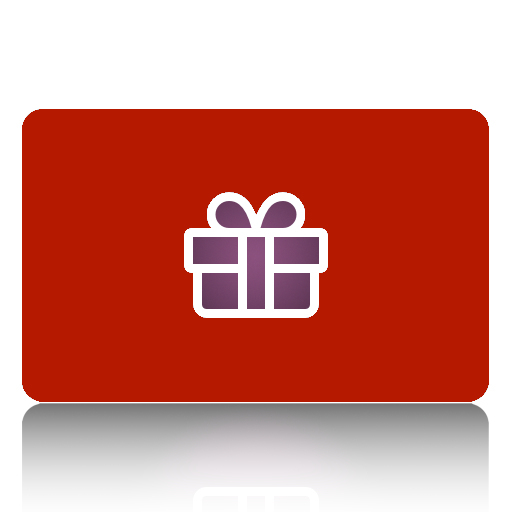 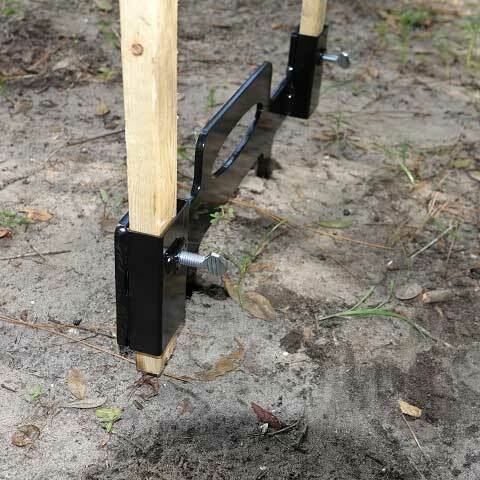 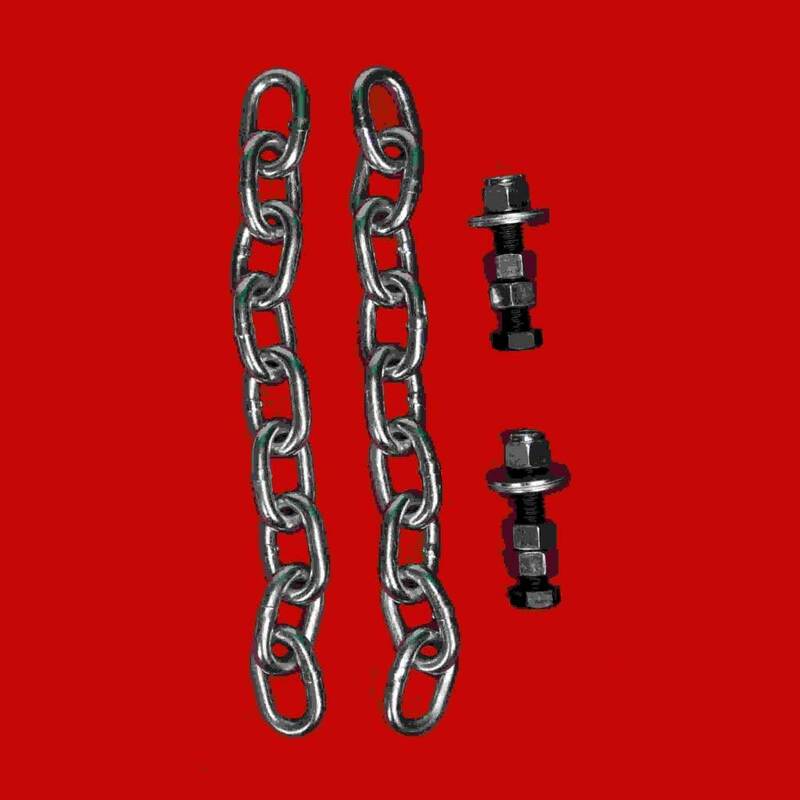 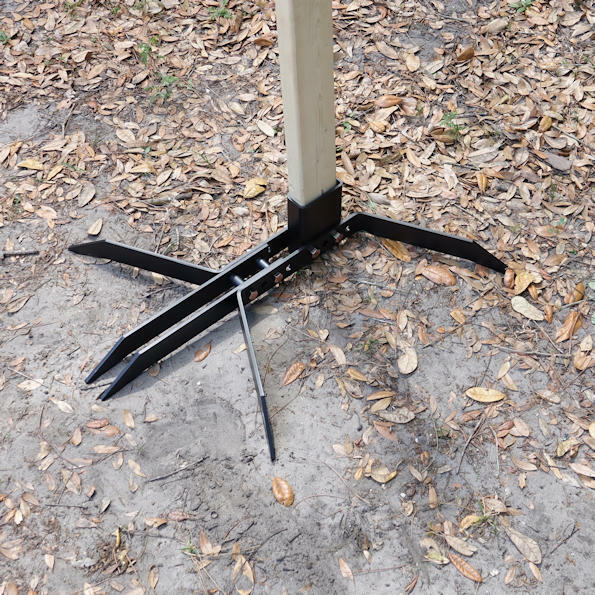 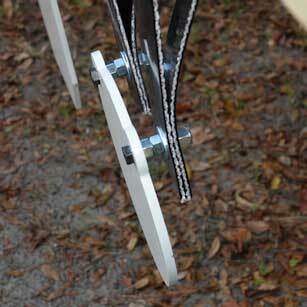 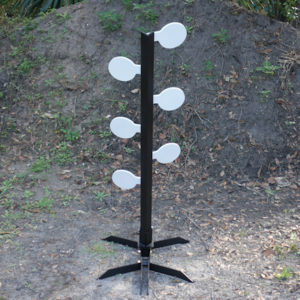 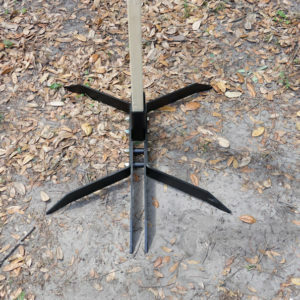 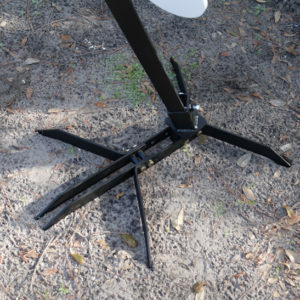 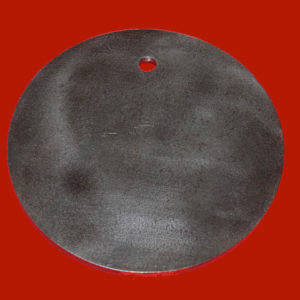 Hostage Target Combo includes our Heavy Duty Steel 2×4 Stand.